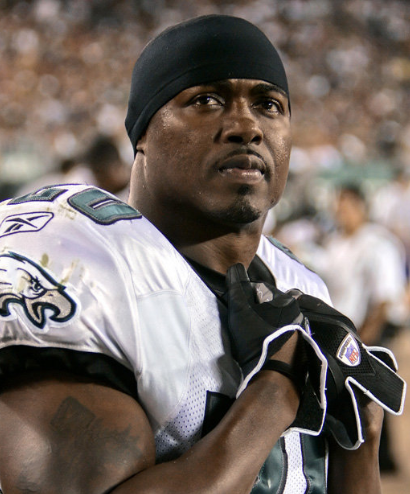 One of the former American footballer safety is Brian Patrick Dawkins who is famous as Brian Dawkins. He was hired by Eagles in 2016. He was elected to the Pro Football Hall of Fame on 3 February 2018. Brian Dawkins’s real name is Brian Patrick Dawkins. He was born on 13 October 1973 at Jacksonville, Florida, USA. His father name is Ralph Dawkins and mother name is Patricia Dawkins. He attended William M. Raines High School. He also attended Clemson University in Clemson, South Carolina. 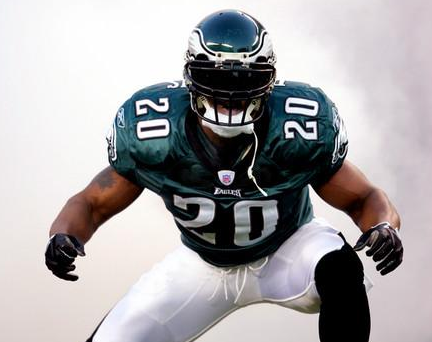 Brian Dawkins height is 1.83 m and weight is 95 kg. His eye color is black and hair color is black. He has a balanced and healthy body. He finished his career with 247 tackles and 11 interceptions. He received first-team All-ACC Honors in 1995. He was drafted in second round of the 1996 NFL Draft by the Philadelphia Eagles. He finished his career starting 182 of 183 games recording 898 tackles, 34 interceptions, 32 forced fumbles, and 26 sacks. He signed a five-year with the Denver Broncos on 28 February 2009. He was a starter of AFC Pro Bowl team as a strong safety. He was voted into the2012 AFC Pro Bowl Team as the team’s starting strong safety. He joined ESPN as an NFL analyst in 2014. He was given the new role of Football Operations Executive to assist with player development on 17 August 2016. He resigned as Football Operations Executive on 22 May 2018. Brian Dawkins dated Connie Kerrin from high school only. They eloped in 1994 and had the wedding ceremony in July 2009. The couple has four children named as Brian Jr., Brioni, and twins Chonni and Cionni. Brian Dawkins’s net worth is estimated to be $18 million dollars.